Thanks for your interest in the RRCW! We like to think that we're one of the most welcoming and friendly running clubs in the South Jersey area. Whether you're an experienced runner pursuing your 10th marathon or just a beginner who would like to start getting in shape— we're the club for you. 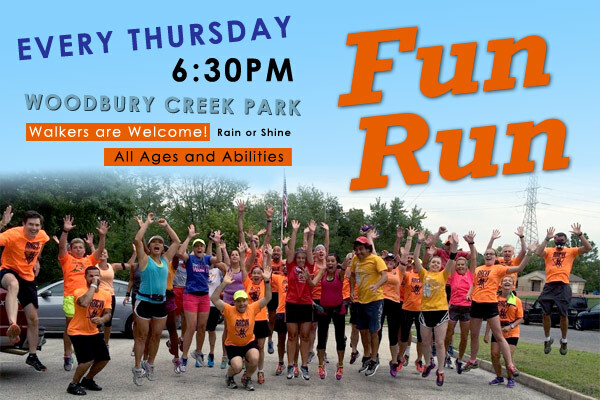 We have a very diverse membership and you will definitely find someone who's at your speed at our weekly Fun Run. We also have a monthly Breakfast Run every third Saturday of the month. 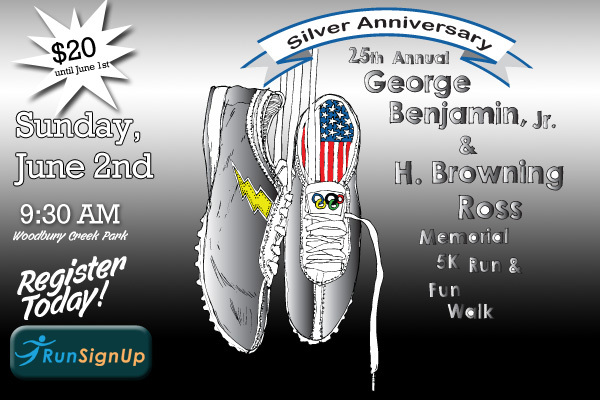 Our yearly events include organization of the Woodbury Relays, the RRCW Youth Track Series, the Benjamin-Ross 5K, the Hot Run in the Summertime and the Race Down Broad Street 5K. Please browse around this website to find our more about the Road Runners Club of Woodbury. Click here to sign up for the RRCW weekly Newsletter delivered to you inbox every Thursday morning at 5:00 AM.